Herlooo Everyone ♥ :3 WOOOHOOO I'm really tired now and almost fall asleep but still I'm happy to be here again! 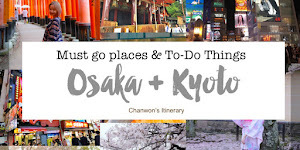 If you followed my instagram (@chanwon92) then might you know that I'm heading to Kukup for a small little trip with my friends for her 21st birthday party. Finally after so long I can have a small mini trip just relax and walk around although it's just a short trip but I still can't forget about to bring along my new Sony Walkman NWZ-W273 together with me. 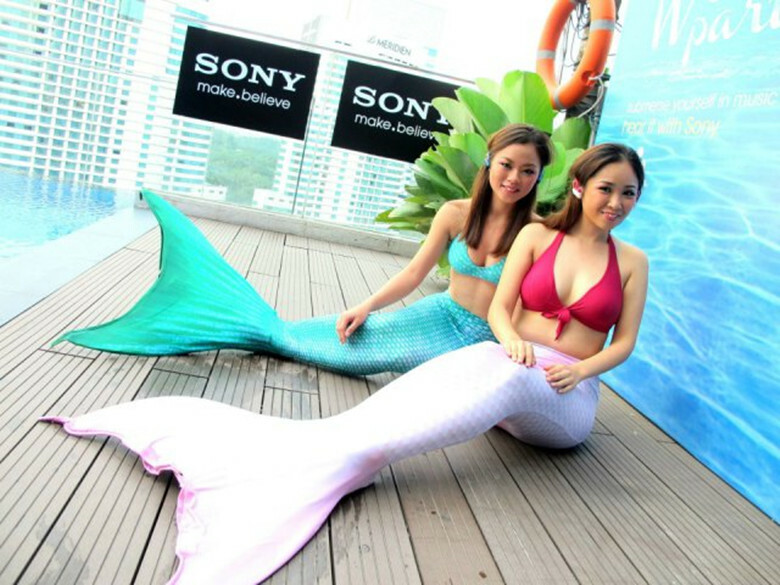 Beside that, do you notice that Sony Malaysia recently threw a “Wet Party” featuring the launch of the new Sony Walkman NWZ-W273 @ Mai Bar, Aloft KL Sentral? Yeaaa♥♥!! It was a fun party with all people there :) Some of the photo took on that day. The pretty Julie Woon was posing with a couple of male models who were wearing the new Sony Walkman W270. 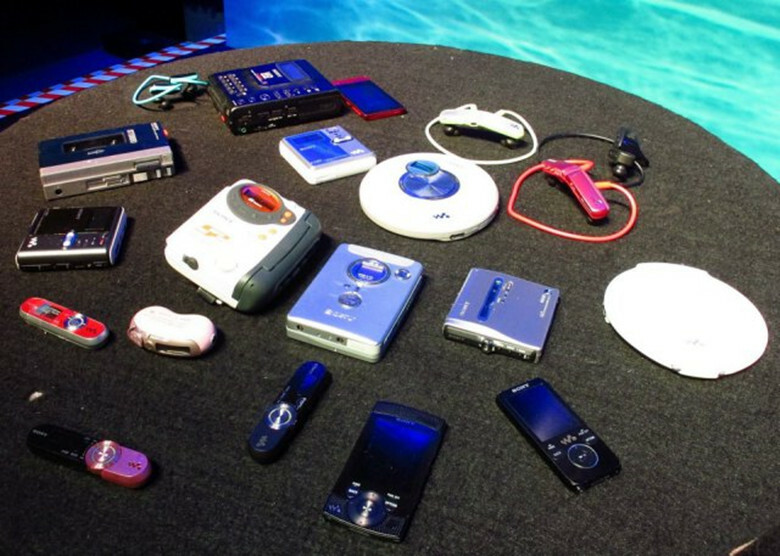 There was a display of the evolution of the Sony Walkman from cassette tape to CD to digital formats. 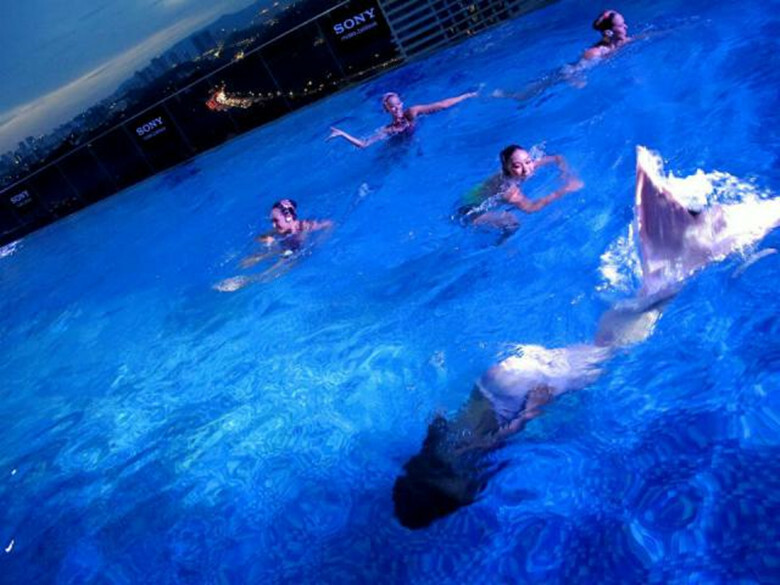 The launch featured a performance by Malaysian synchronized swimming team. 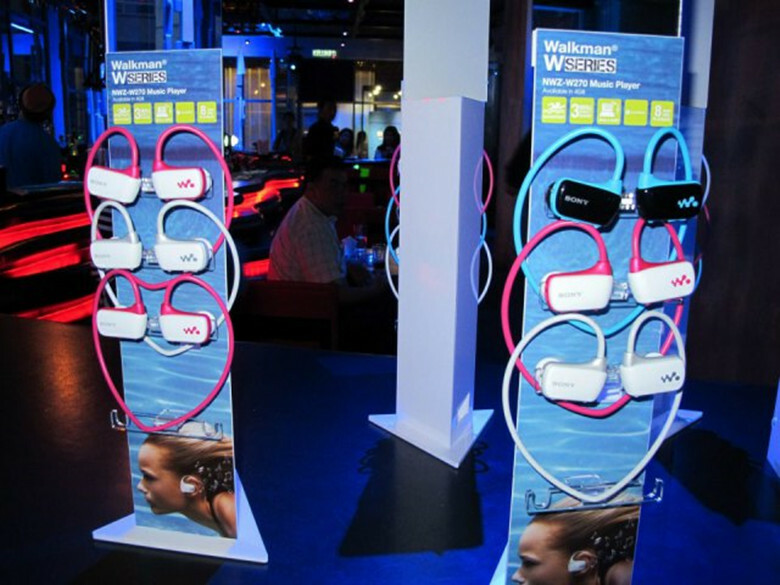 If you look carefully you’ll see that they are all wearing the Sony Walkman NWZ-W273 which is water-proof! The Walkman is really portable and fashionable and this is me with it doing my favourite activities. No matter where I went I will always bring along this lovely walkman with me. It's small and convenient !!!! I can't believe that it's just so perfect for me :3 Some of the photo I took during the trip. AHAHAH See my happy face with this Sony Walkman♥♥. 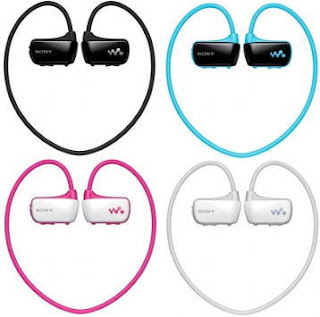 #3 This Sony Walkman can act as a Fashion accessory too. See I can wear it while I'm dressed to go out and have fun activities with all my buddy & friends!!! It’s really easy to transfer your music to the Walkman. Check out this video. So now it's GIVEAWAY time !! 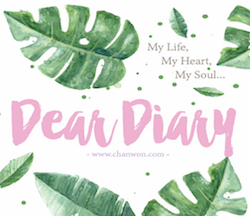 ♥ Contest ends on 11.59pm on 3 August 2013. ♥ The winner will be notified via email and must collect the prize within 30 days of notification. Uncollected prizes will be forfeited. ♥ The organizers reserve the right to amend the terms and conditions at their own discretion without prior notice and no correspondence will be entertained.